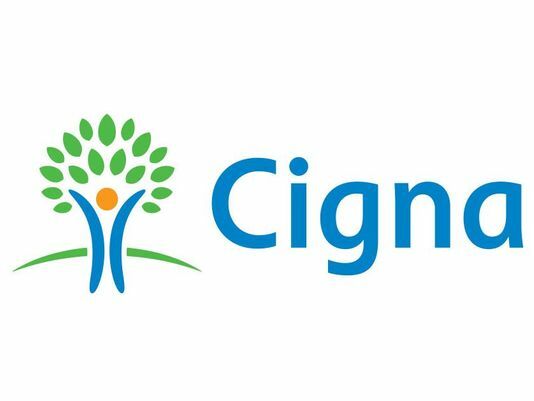 CIGNA Podiatry : South West Podiatry work with a number of major private medical insurance companies including CIGNA. Prior to attending your appointment through CIGNA, please ensure that you gain a pre-authorisation number from your insurance company and understand how much your policy excess should be by calling CIGNA on 01475 788463 or Existing members can login here: CIGNA Member login, or email: UKinfo@Cigna.com. Please also note that medical devices such as orthotics, splints and medication are not covered by CIGNA.